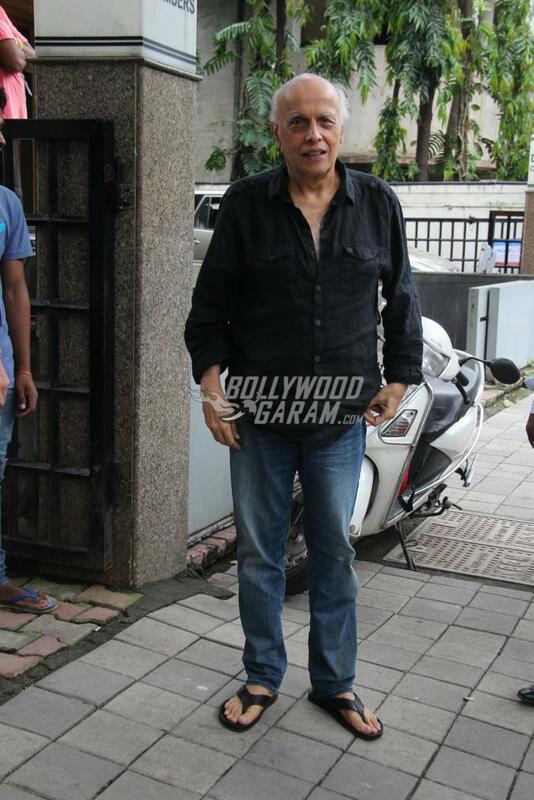 B’town celebrities Emraan Hashmi, Diljit Dosanjh, Mahesh Bhatt and Pooja Bhatt were snapped on a busy day outside Vishesh Films office in Mumbai on October 10, 2017. 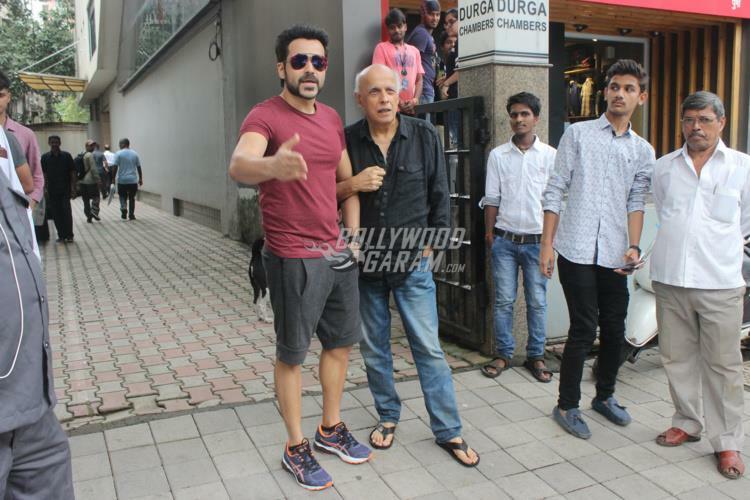 Emraan was seen in a casual t-shirt and shorts and was seen bonding with Mahesh Bhatt, who posed together for the shutterbugs. 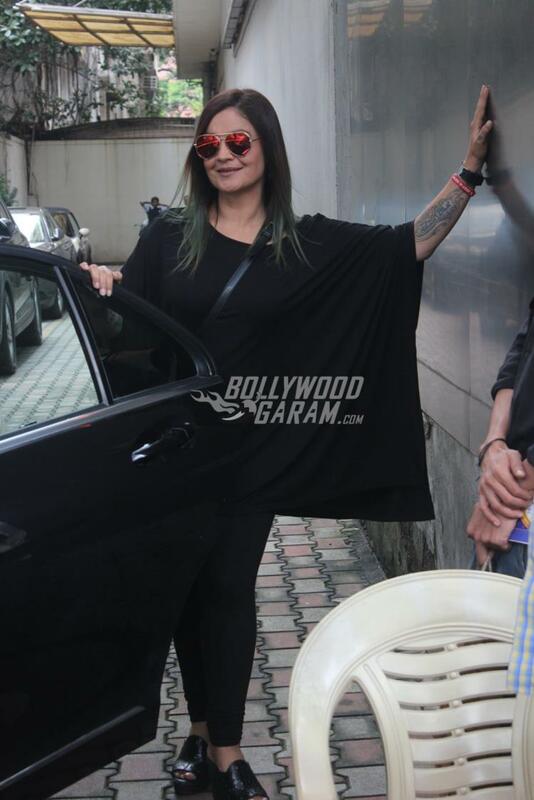 Actress turned filmmaker Pooja Bhatt looked pretty in a black outfit and was all smiles and poses as she was clicked by the cameras. 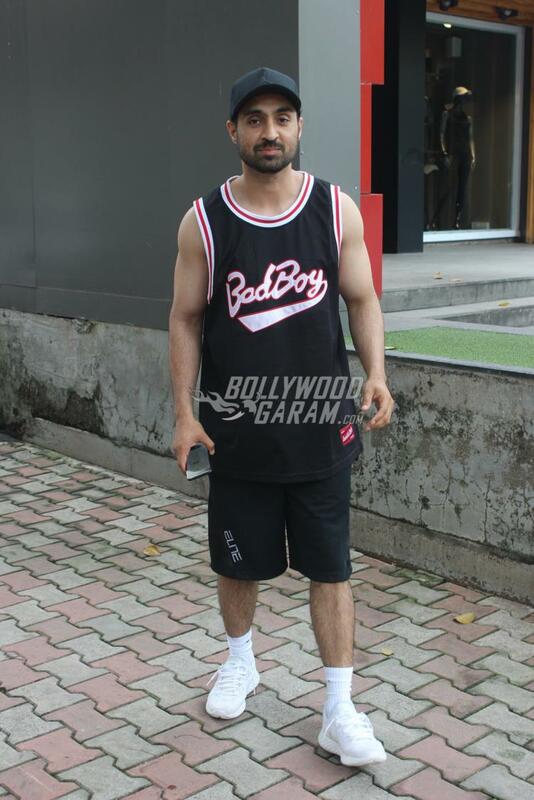 Diljit was also seen outside the office as he appeared in a sporty outfit with a black jersey top and black shorts. 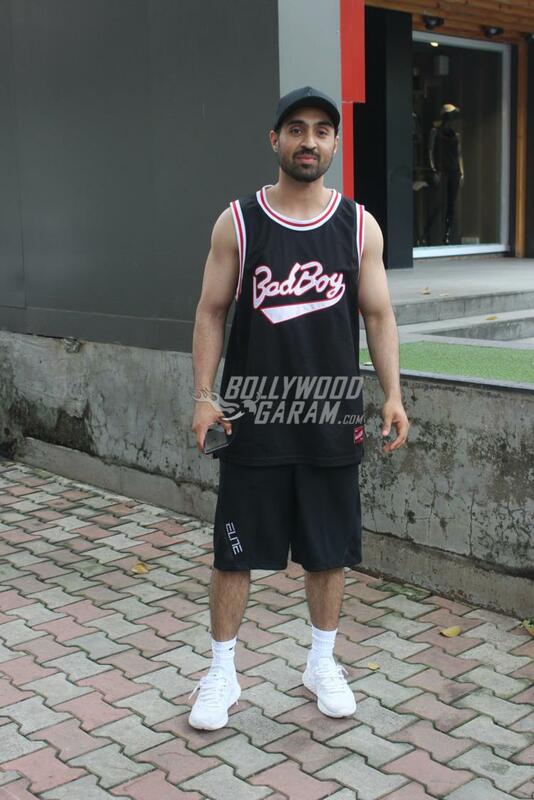 The Punjabi star completed his look with a black cap and white sneakers. 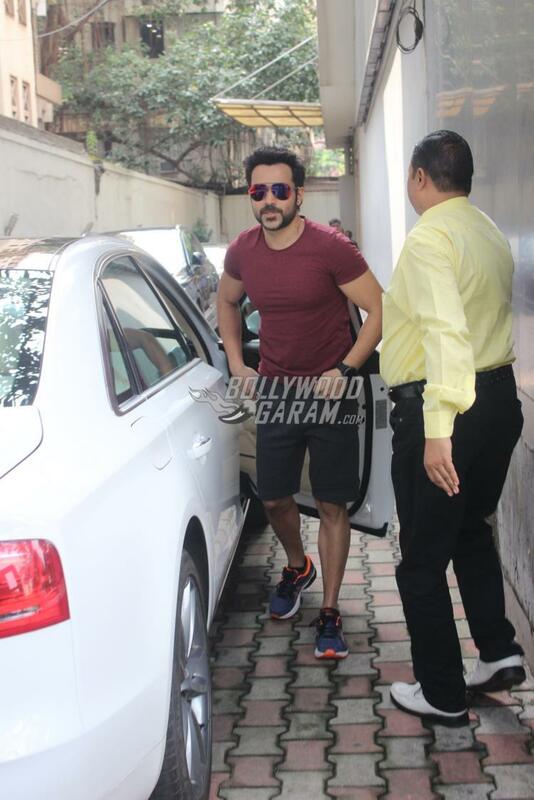 Looking at a reunion between Emraan and Bhatt, it seems like a new project might be brewing. 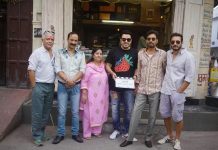 Emraan is currently filming for the upcoming film Captain Nawab which is directed by Tony D’Souza. 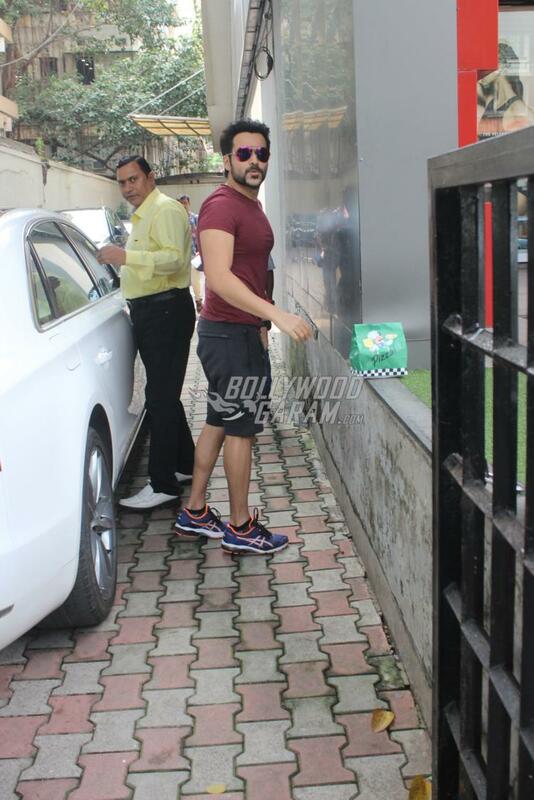 This will be the second time Emraan and Tony will be working together after the film, Azhar. 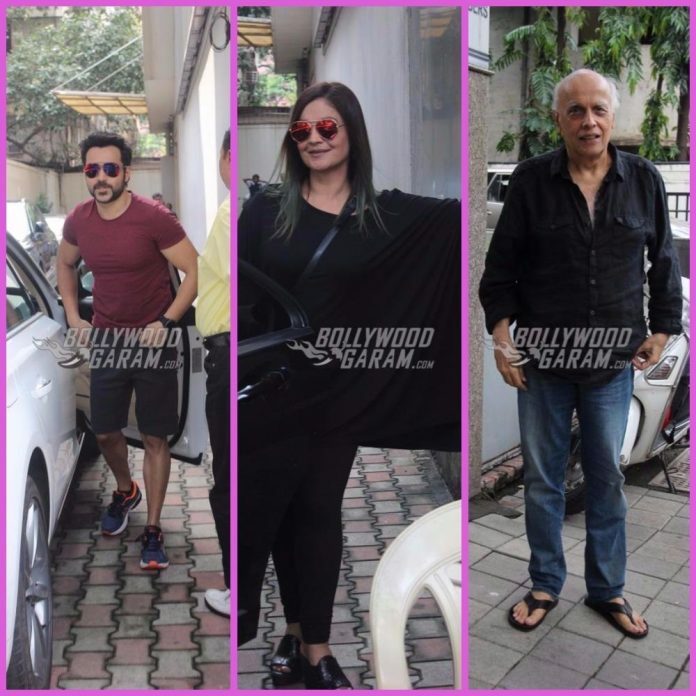 Exclusive photos of Emraan Hashmi, Mahesh Bhatt, Pooja Bhatt and Diljit Dosanjh!